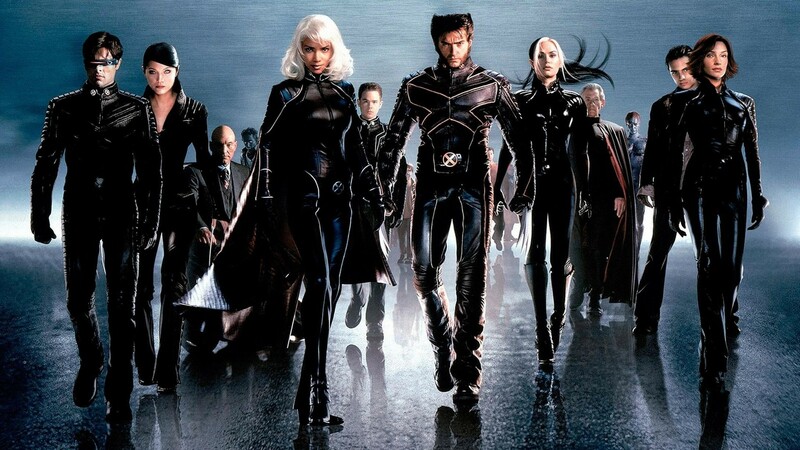 This week it was announced that Fox are working on bringing the X-Men to TV in a new superhero series. Now, I love the X-Men and Marvel properties in general, but my heart sank at this news. Do we not have enough superhero TV shows? Have we not reached saturation with the genre? Is this not overkill? Basically, I do not watch any of the superhero TV shows because I feel watch plenty of the movies already (as in ALL OF THEM) and I have so many other series that I watch already. If I wanted to keep up with all the comic book adaptation stuff, I wouldn’t have time for a life, or at least anything else. But X-Men is different. They have been around for a long time and I really like those films. Fox and Marvel are in discussions about what characters can be used in the show (confusing business about rights) and it will crossover with the movies. I was kinda hoping after Apocalypse the franchise would chill out for a while. But if the show is going to affect what is happening in the movies, I will be bummed cos then I HAVE to watch it just to follow. If it is crossover in a minor way, like S.H.I.E.L.D., then it’s okay. Basically, what I’m saying is: just cos you can make a TV show of a successful movie franchise, doesn’t mean you should. It can become too much of a good thing. Yes, superhero films are very lucrative, audiences love them and they kill it at the box office – but that doesn’t mean people want to have to follow them on a weekly basis. Or feel compelled to watch it cos they love the characters. I feel like as a self-proclaimed comic book movie fan, I should be watching everything but it is not possible anymore. There is just too much. So many movies are in the pipeline so that’s not going to stop anytime soon, but audiences will grow bored of them eventually, even if that is in like 10-20 years or something. The recent Fantastic Four movie shows that they are not immune to failure and even Ant-Man didn’t perform at the box office as well as other Marvel offerings. They are not invincible and just because it is a popular genre does not guarantee its success. Fans of the movies have super high expectations these days, and they are not cool with being disappointed. So please studios, don’t churn material out for the sake of it. Thanks for your lovely comment. There is too many shows/films. At least films are a few times a year but the shows are every week! That’s too much. I think the cancellation of Agent Carter proves not all things superhero work. I know!!! 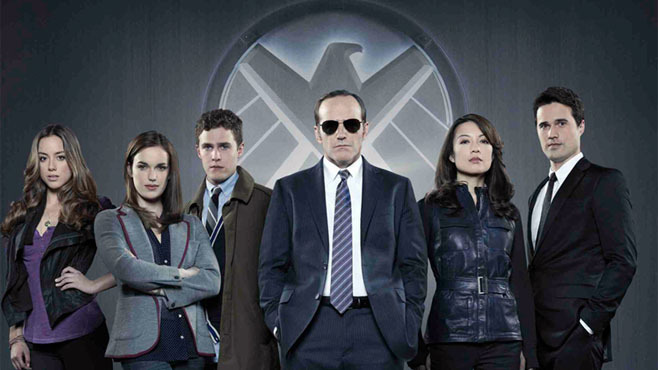 All I have seen in the last few days is this show is cancelled that show is cancelled even another Marvel agents of shield spin off most wanted was apparently not very wanted (even though I am a fan of bobbi and hunter) and may be also cancelled… I wonder if that will stop the spin offs? I guess so! Superhero fans can’t watch everything!